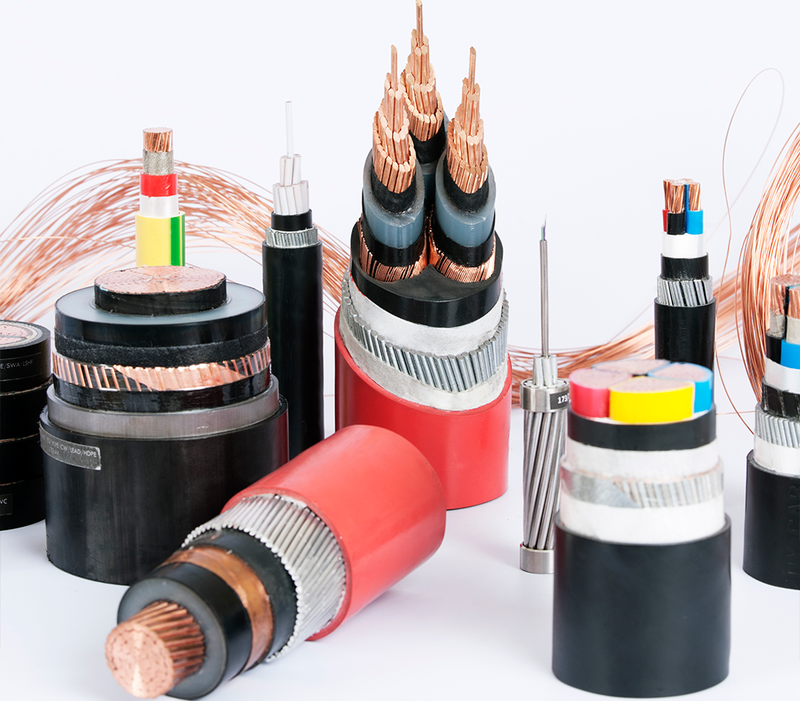 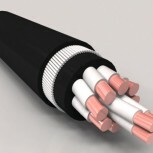 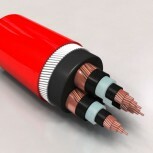 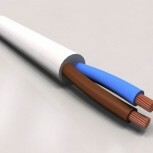 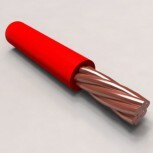 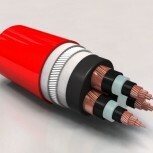 Stranded circular or sector shaped copper conductor Class 2, cross linked polyethylene insulation, non-hygroscopic filler and tape – optional, polyvinyl chloride bedding, galvanized steel wire armour, polyvinyl chloride outer sheath. 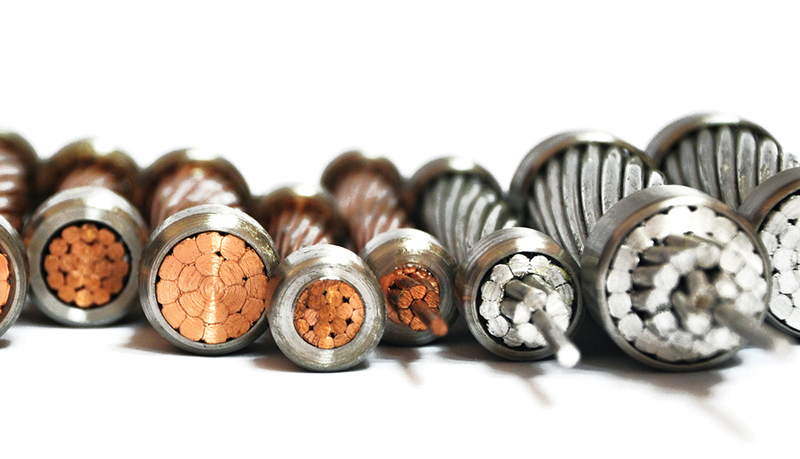 KAHRAMAA Requirements | armour: tinned copper wire and galvanized steel wire, with water blocking tape before and after armour. 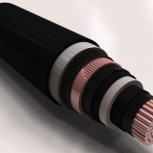 Designed and manufactured according to international standards: IEC 60502-1, BS 5467 and in accordance with the specifications and requirements of KAHRAMAA or QP.